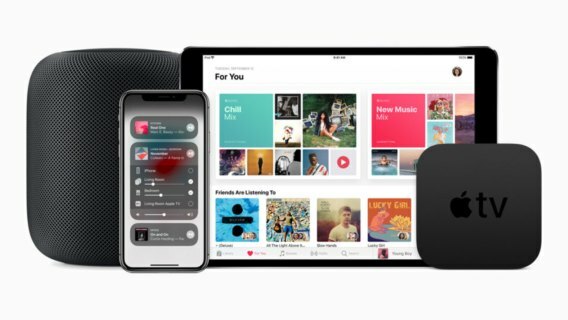 Browsing articles tagged with "Apple iPhone Archives - Tip and Trick"
Apple has released iOS 10.3.2 final version to iPhone, iPad, iPod touch, along with macOS Sierra 10.12.5, watchOS 3.2.2, tvOS 10.2.1; while macOS server 5.3 and Xcode 8.3.2 for registered developers. 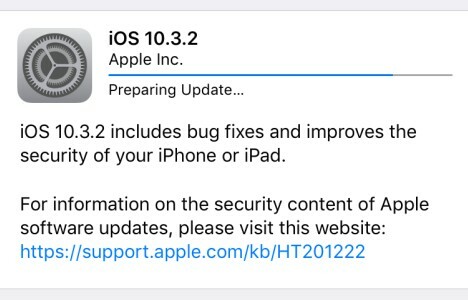 iOS 10.3.2 is now available as free over-the-air update or downloaded via iTunes for all iOS users with a compatible device. 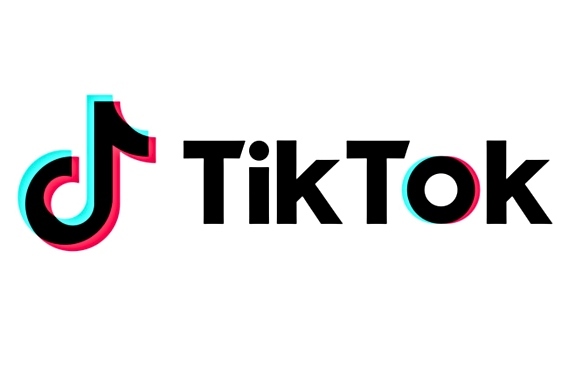 The updates include bug fixes and security to add an extra layer of reliability, stability compare with its previous version. Om Nom lovers, if you’re looking to play Cut the Rope: Magic on iOS, Apple iTunes Appstore is giving away free Cut the Rope: Magic full game to all iOS users. The free giveaway of Cut the Rope: Magic is in conjunction with Apple’s App of the Week in the Apple iTunes Appstore, which normally priced at $0.99. This is first time Cut the Rope: Magic available as free since it was released in December of 2015. Zeptolab again brought back its famous puzzle game Cut the Rope: Magic. This puzzle game has a magical theme with Om Nom where gamer swipe to cut the rope to direct the candy. Cut the Rope: Magic brought magical world with completely new graphics, sound, magical skills, and able to transform Om Nom into 6 magical forms, which comes with more than 160 new puzzles episode. 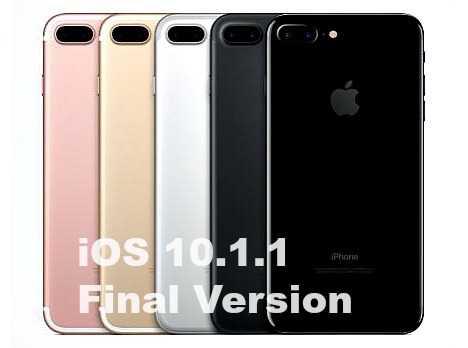 The most eagerly awaited latest version of iOS 10 – iOS 10.1.1 has arrived as on Over-the-Air download for to iPhone, iPad, and iPod touch. iOS 10 comes along with all-new redesigned lock screen, 3D touch-powered interactive widgets, interactive notifications, tapback feature that allows to respond a message, raise to wake feature that instantly turns on iPhone screen, Stock Apple apps can be removable and reloaded from the App Store, and much more. 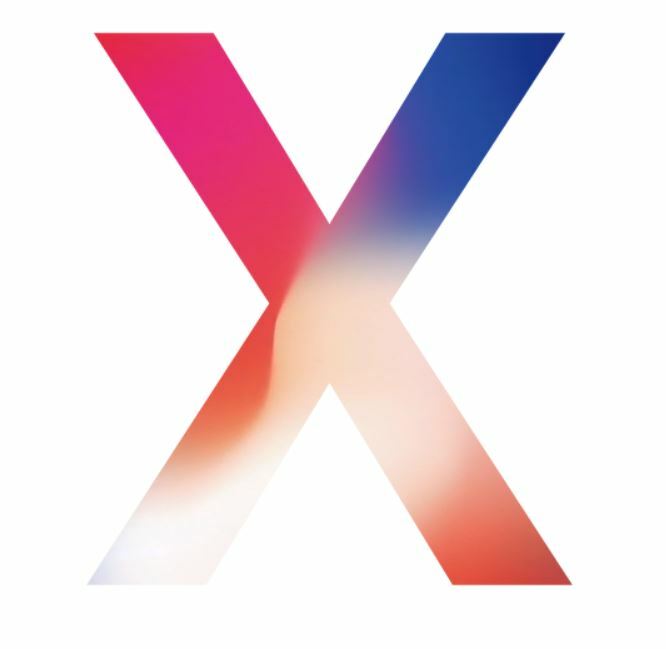 iOS users can update the device itself from OTA by head to Settings > General > Software Update. For iOS users those prefer for fresh restore / update to iOS 10 on their iPhone, iPad, or iPod touch, can manually download and update the firmware by using the direct links of IPSW files. 2016 US election has ended with Donald J. Trump has been elected the 45th President of the United States by won totalling 290 electoral votes, defeating Hillary Clinton at 218 electoral votes. 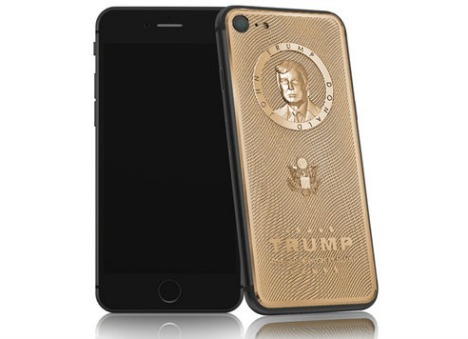 The luxury Russian Jewellery company brand Caviar (previous launched of gold-plated iPhone with Russian President Vladimir Putin face on the back) has created another limited edition series of gold-plated iPhone that pay tribute and blessed to new United States President Donald Trump. Apart from Apple iPhone 7 and 7 Plus features, iPhone 7 and 7 Plus price are also one of the considering point when decision to buy it. 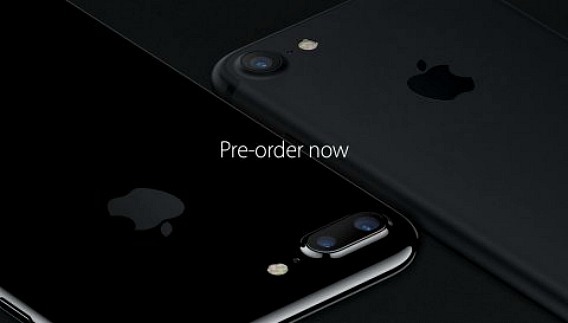 Apple’s iPhone 7 and 7 Plus has finally unveiled to public which almost all of the rumours and leaks such as no headphone jack with new AirPods, new glossy ‘Jet Black’ color, improved battery life, faster processors, enhanced water resistance, dual-lens camera for iPhone 7 Plus, and etc. have become true.